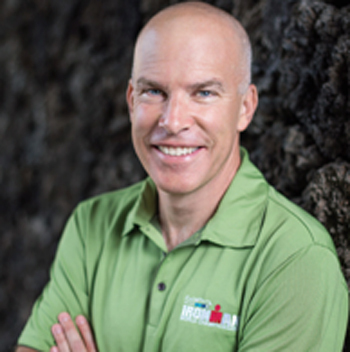 Triathlon Business International (TBI), an industry organization dedicated to promoting the sport and business of triathlon, today announced the first of its committed keynote speakers for its 6th annual conference January 24-26 in Marina del Rey, CA. 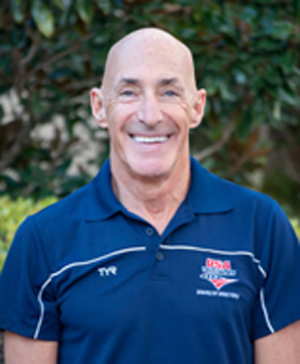 World Triathlon Corp./IRONMAN® CEO Andrew Messick and USAT President/ITU Executive Board Member Barry Siff will be providing their in-depth insights into current and future changes that will impact triathlon as a sport and an industry. This will be one of the first opportunities to hear Messick talk about the focus of IRONMAN's new ownership - China's Dailan Wanda Group - and what it means for the organization, its race properties and the potential global impact on the sport. Siff, recently elected to the ITU Executive Board, will provide an update on the state of the sport from both the USA Triathlon and ITU perspective. He will share first-hand knowledge and experience about what changes are on the global triathlon horizon and what the industry should plan for. The TBI Conference will be packed full of information, opportunities and networking for everyone in the business and sport of triathlon. This is where the business of triathlon will get done. There will be a speaker and panel for multisport retailers and manufacturers, and the highly popular Race Director's track will continue from last year, focusing on the issues and needs of this segmented group of industry professionals. More speakers and content will be announced in the coming weeks. The Ron Smith Awards Celebration reception and dinner on Monday night includes the announcement of the Ron Smith Award winner, the Steve Hed Award winner; and other exciting awards in the event, retailer, manufacturer and media categories. Registration fees include all sessions, breakfast, lunches and a ticket to the Ron Smith Awards Celebration. Nonmember registration includes a one-year TBI membership. Special conference room rates are available at the conference host hotel the Marina del Rey Marriott. Companies interested in conference sponsorship or Expo space should contact Shannon Standefer. Sponsors of the 2016 TBI Conference include The ACTIVE Network and Headsweats. TBI Corporate Partners are Ashworth Awards and FinisherPix.